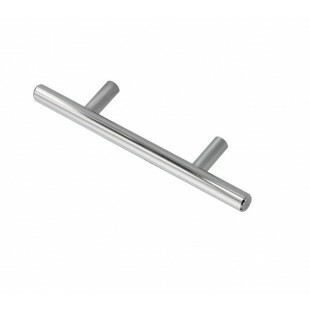 The contemporary design of these kitchen door handles will suit a variety of kitchen style, both modern and contemporary, adding a striking feature to any kitchen. 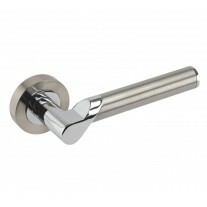 The polished chrome finish highlights and complements the décor of any room. 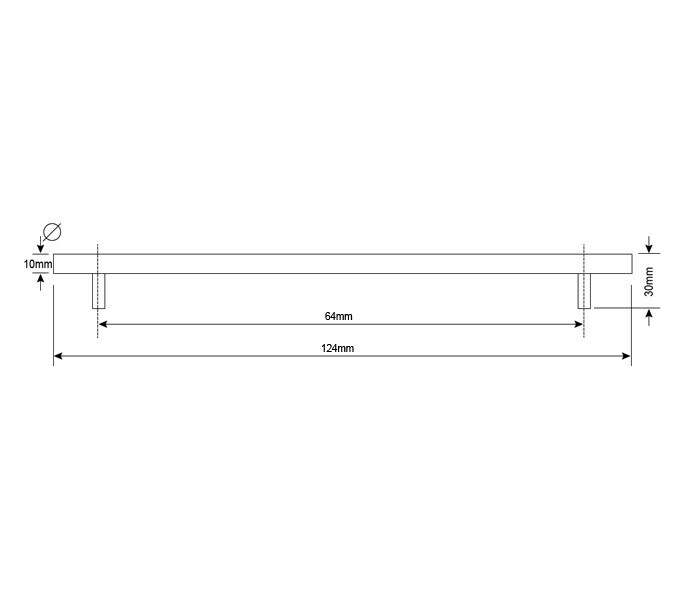 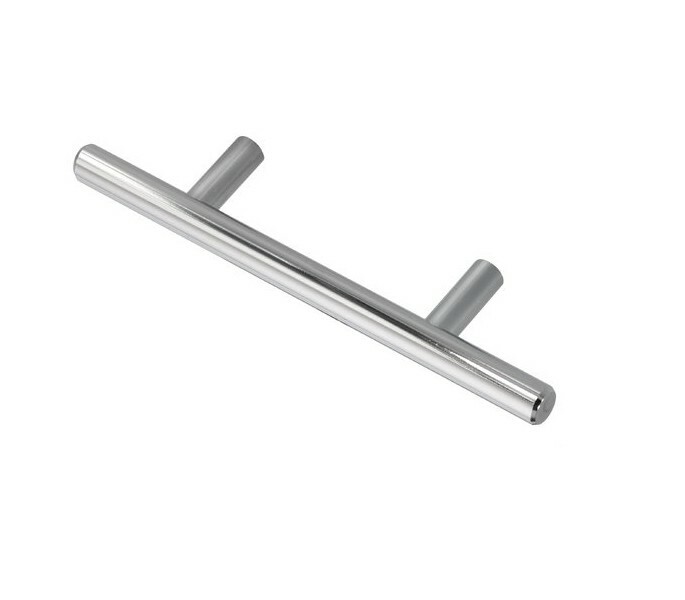 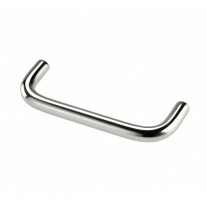 These t bar kitchen door handles have an overall length of 124mm, 64mm centres, a diameter of 10mm and projection of 30mm. 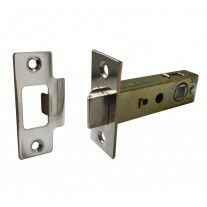 Supplied with 2 bolt through fixings for installation.